HEY THERE! 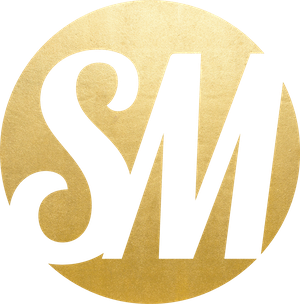 MY NAME IS STEPHANIE MELISH AND I’M AN INSPIRATIONAL SPEAKER AND SUCCESS COACH. I HELP AMAZING PEOPLE (THAT WOULD BE YOU!) IMPROVE THEIR LIFE AND BUSINESS WHILE INCREASING THEIR BANK ACCOUNTS. I spent years working around the clock to make someone else’s dream a reality – that is, until I decided to take the scary and exciting leap into a dream of my own. As the CEO of my own company, I’m living the reality I want. The Best News: I get to spend every day helping my clients to achieve success, however they define it. Won awards in professional fundraising. 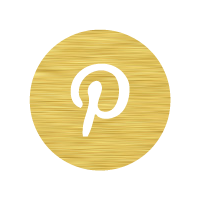 Become the youngest Gitomer Certified Speaker and Advisor for world-renowned sales expert Jeffrey Gitomer. Created, launched and run my own business. 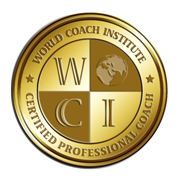 Acquired certifications in Professional and Business Coaching through the World Coach Institute. All of this combined allows me to provide my clients with business insights to boost their productivity, profits, and, most of all, success. I believe learning and laughter go hand in hand, and I love working with clients who have a fun ethic as strong as their work ethic. Achieving your goals is intense and takes a lot of hard work, but it’s worth every ounce of energy that we—together—invest in making your dream a reality!